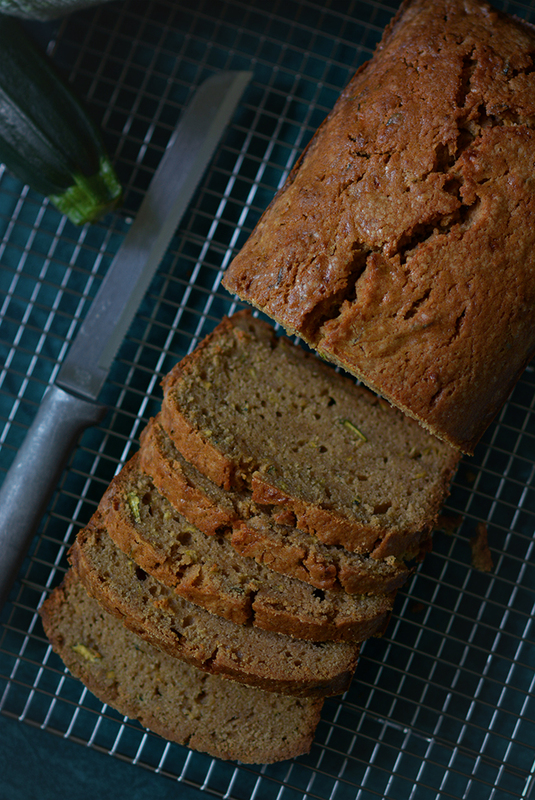 Zucchini Bread with Butter and Brown Sugar – A buttery and delicious variation of traditional zucchini bread along with helpful tips on how to prepare and store any kind of zucchini bread! Today’s recipe is a twist on traditional zucchini bread. I’ve swapped the vegetable oil and white sugar for butter and dark brown sugar. 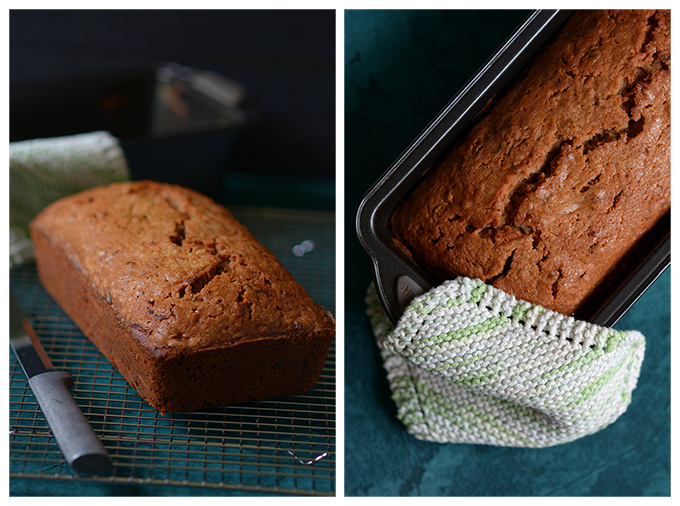 The end result is a zucchini bread that’s buttery and dense with a hint of caramel undertones. 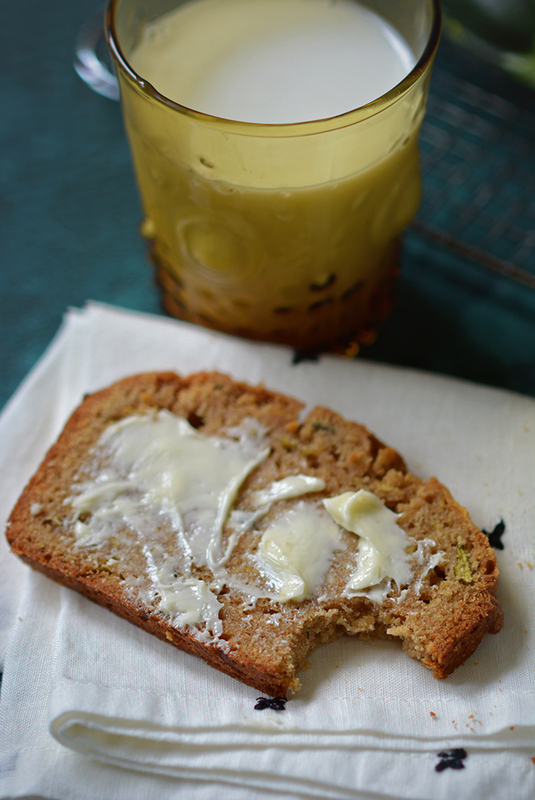 It’s like the love child of traditional zucchini bread and pound cake and it is SOoOooo good! Along with my recipe for Zucchini Bread with Butter and Brown Sugar I wanted to give you some extra value. 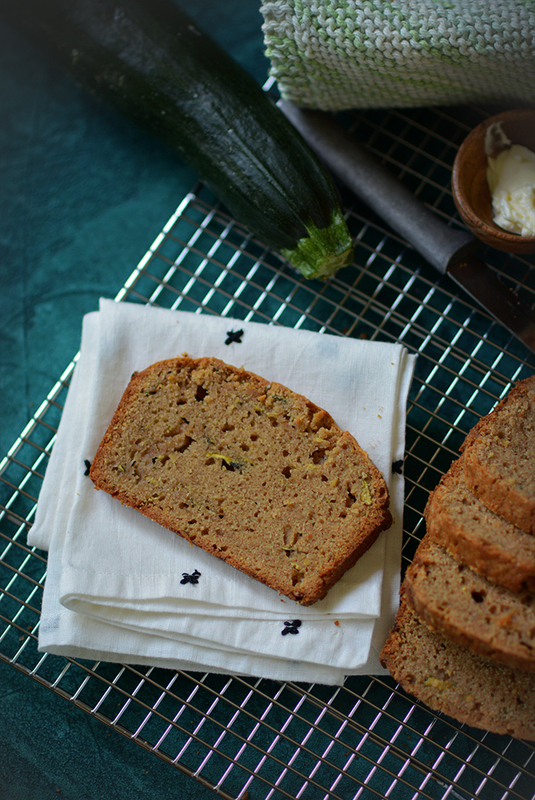 That said, I’ve included some hints and tips about how to make and store zucchini bread. These tips are based on what people are searching for the most online so I’m guessing you’ll find something of value to you. Is zucchini bread good for you? Ummm… well… No. But it sure tastes good! It’s full of added sugar and fat. But it could be argued that zucchini bread is good for the soul and for making friends. That’s pretty important, right? Let’s just call it dessert and appreciate it for what it is! Now that we’ve all accepted the truth, on to my zucchini bread tips and storage instructions! 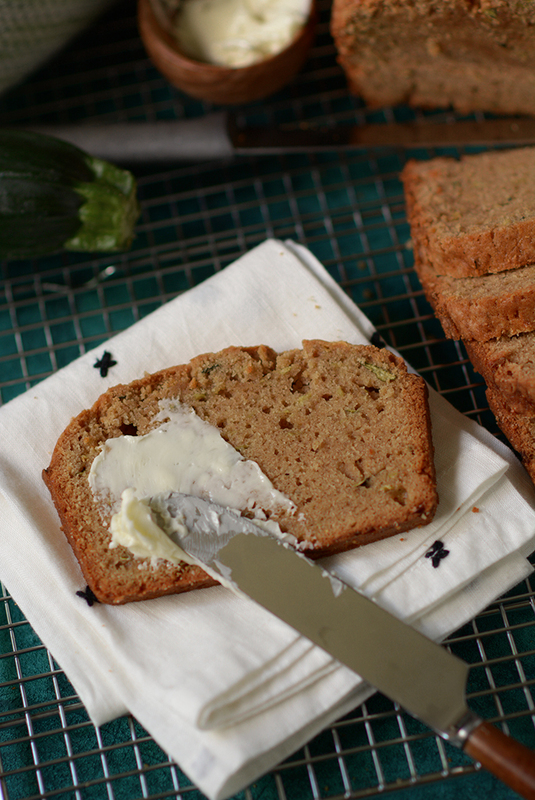 How do you shred zucchini for zucchini bread? Cut away any badly-bruised areas and cut off the ends. Place a box grater on a cutting board or on a large plate. Hold onto the top of the zucchini and grate it on the largest section of the box grater. Do this by sliding the zucchini down the grater, much like grating cheese. Consider using the fine side of the grater if baking for small children, as it will make the zucchini bread easier to chew. 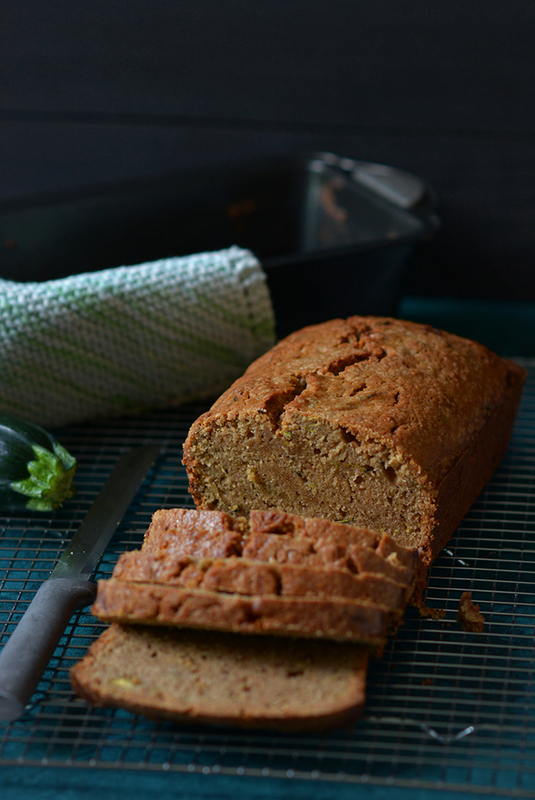 Do you have to peel the zucchini for zucchini bread? No. It’s actually recommended that you don’t peel the zucchini. It adds to the color and texture of the bread. 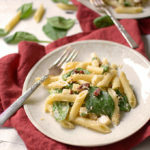 How many zucchinis for 1 C grated? One medium zucchini is about 2/3 C grated zucchini. What do I do if my zucchini is large and has large seeds? To use a large zucchini in a baking recipe, cut away and discard the seeds and then use the remaining zucchini for grating into your recipe. To cut away the seeds cut the zucchini into quarters and then slice the seeds away with a sharp knife. Can I shred my zucchini ahead of time? Yes. Store in an airtight container for up to 3 days before using. Can shredded zucchini be frozen? Yes, but blanch it first. 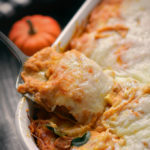 If your summer garden has an overabundance of zucchini, you may want to freeze it for baking throughout the colder months. The slight texture change that happens to zucchini with freezing will not affect the taste or texture of your zucchini bread. Shred according to the above instructions. Place the zucchini in a pot of boiling water for about 20 seconds and then drain and dip the shredded zucchini into an ice bath until cool. Store in the freezer in a airtight freezer-safe bag for up to 3 months. 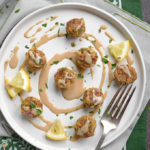 Can I freeze zucchini bread batter? Yes. Store in a freezer-safe bag. Thaw in the refrigerator for 24 hours before adding to a greased pan and baking per the original recipe instructions. How do you store baked zucchini bread? Allow the baked zucchini bread to cool completely. 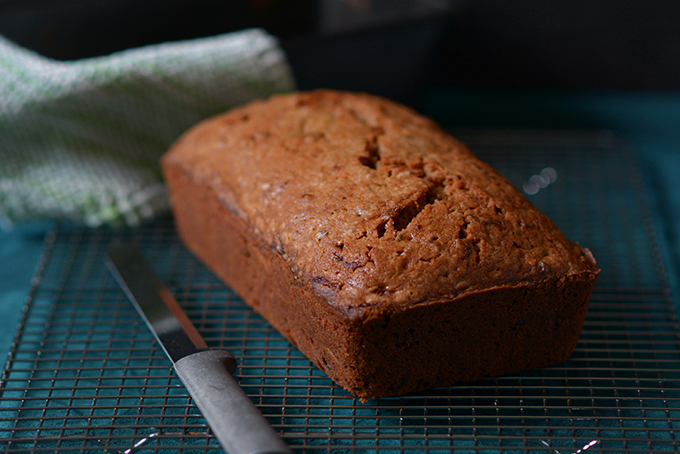 Freshly-baked zucchini bread can be stored in the fridge in an airtight bag or container for up to 7 days. Allow the baked zucchini bread to cool completely. 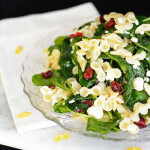 Lightly wrap in aluminum foil and place in an airtight freezer bag for up to 3 months. Thaw in the refrigerator overnight. 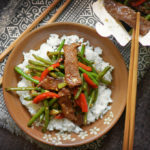 You can freeze individual servings, too. 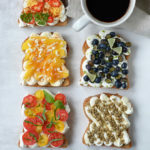 Slice the bread and freeze on a baking sheet for 2 hours. Then, place the frozen slices into a freezer-safe bag and return it to the freezer. 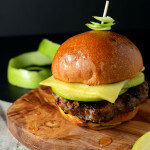 Remove slices as desired. Thaw at room temperature for 15 minutes before eating. Preheat your oven to 325º F. Generously grease the inside of the pan on all sides and set aside. 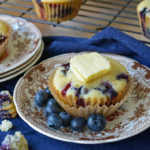 Using a microwave, melt the butter in a covered microwave-safe dish for 2½ minutes on medium power. Allow it to sit and come to room temperature for 10 to 15 minutes before adding it to your batter. 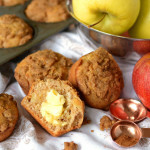 While the butter is cooling, mix together the dry ingredients by combining the flour, baking powder, salt, and cinnamon in a small mixing bowl. Set aside. In a large bowl cream together the granulated sugar, dark brown sugar, melted butter, and vanilla extract. Then stir in the beaten eggs until evenly combined. Next slowly add the dry ingredients to the large bowl taking care not to mix too quickly. Otherwise your flour will fly all over you kitchen. Grate the zucchini on a box grater. If your zucchinis are large, grate around the seeds and discard them. Using a spatula, fold the grated zucchini into the batter until it’s evenly combined. Pour the zucchini bread batter into the loaf pan. Bake in a 325º F oven for 60-70 minutes or until a toothpick inserted into the middle of the bread comes out clean. Cool the bread for 10 minutes before turning it upside down and removing it from the pan. Allow it to cool completely for about an hour on a cooling rack before slicing.